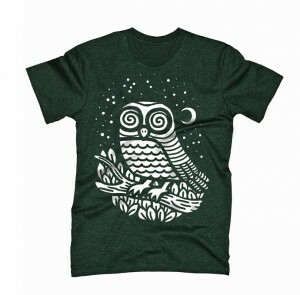 Great stuff: Before I even started working on the Hypnowl Empire (my upcoming t-shirt label – haven’t I told you about it? ), I applied for AS Colour’s A Little Help Project. The Kiwi T-shirt makers are giving away a start up package worth $10,000 to the most popular t-shirt design as determined by Facebook-likes and sales in their retail shops in Auckland, Wellington and Sydney. 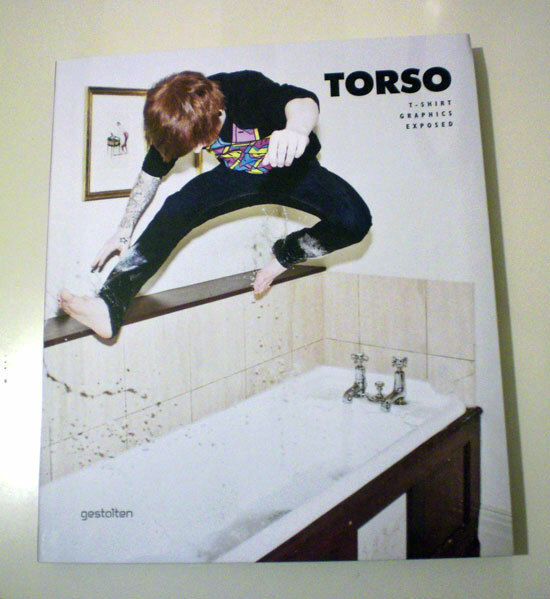 Torso is a book by gestalten (Editor: Daniel Eckler) about current t-shirt culture, featuring designs and quotes by the people behind the designs. Yours truly is in it, as well. With their catchy messages and bold artwork, T-shirts are a reflection of and petri dish for current styles in graphic design, illustration, and fashion. Focusing on T-shirts created by the most innovative and style-setting brands, Torso presents t-shirts that can be seen as projection screens for the most original contemporary visual codes. Compiled by Formatmag.com founder and editor-in-chief Daniel Eckler, this book is a definitive guide to today’s T-shirt culture. It has already been released. For more info and a purchase link, go to gestalten. 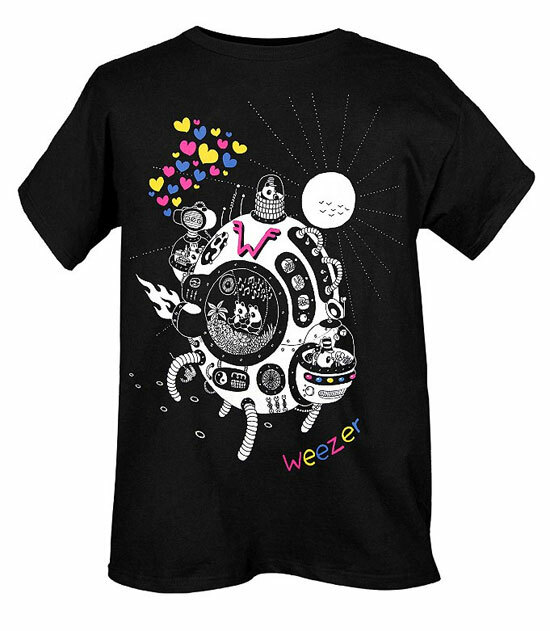 Have you been to any Weezer shows this year? If you’ve passed the merch stand chances are you’ve seen one of my designs. It’s completely surreal to think that ten-or-so years after listening the Blue Album to death I’d be doing tour shirts for them. Far out, dude! Also, if you couldn’t make it to the shows, the shirt entered its second life at Hot Topic, if ye dare enter! Remember my rally a couple of weeks ago? Turns out, my shirt “Hellraiser” will be featured on TeeFury on 9th of September! Can’t wait!